Welcome to North Bowl Lanes! A Great Bar now serving a full selection of cocktails. 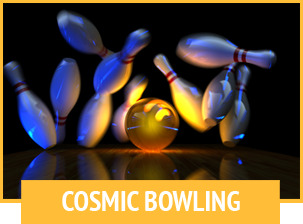 New, Upscale Menu, 40 lanes of bowling fun in a newly remodeled and family friendly environment. A Fantastic Arcade featuring 35 State of the Art Games combined with the Largest Prize Center in the Area!